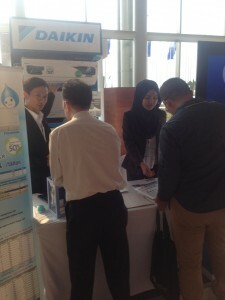 On Saturday, April 26, 2014, DID held a Daikin Dealer’s Meeting & Award Night at Pullman Hotel Central Park. 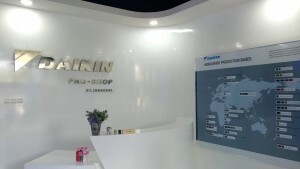 This event was attended by 602 Daikin’s dealers and its purpose is to give recognition and appreciation to the dealers which produce the best sales in the period FY13. 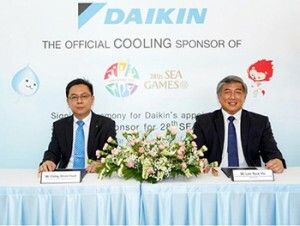 This event was also introduced the latest R32 refrigerant from Daikin which environmentally friendly and do not damage the ozone layer, as well as Daikin’s product line up in 2014.